Fortunately, that question is not impossible to answer. It does require some out-of-the-box thinking, though. Read on to learn about some of the road-less-traveled business cases that can maximize the value of your B2B integration suite. What Kinds of Use Cases Are There for B2B Integration Suites? There are several non-traditional use cases for B2B integration suites that REMEDI has identified. Let's go into a few of them in more detail. One use case is web EDI. Web services enable a business network to provide high levels of functionality to all of their trading partners in the form of web-based EDI services. Partners can exchange vital information through secure networks to keep the flow of business going. Another use case is ETL (Extract, Transfer, Load). B2B integration suites have been used to compile information from one or more sources, transform that data into a different format, and transport it to another destination system so it can be loaded. ETL can be utilized regularly, for executing production processes, or for more ad hoc purposes, such as an instance of a systems consolidation or conversion that results from acquired or merging organizations. A third use is an ESB (enterprise service bus). Service-oriented architecture can route messages between application systems. These systems can have high numbers of real-time messaging and transformation requirements. Why Do You Need to Think Out of the Box? You might be thinking, “All of this is very nice. But why do these functions help me get more value out of my B2B integration suite?” If you do not think outside of the box, you are liable to get left behind by the competition. Developments you read about in science fiction novels and saw on movie screens are coming to fruition. The Internet of Things (IoT) is one example. Networked devices can transmit information without human intervention, leading to, among other things, a streamlined, automated supply chain. IoT-enabled devices transmit enormous amounts of data. It is not a use case that people used to consider, but it is one you have to think about now. If you are not using your B2B integration for that use case, your competitors are, and they are reaping the benefits of real-time, accurate information. B2B integration suites are significant investments. It makes sense to get the most value you can out of them so you can recoup your investment. 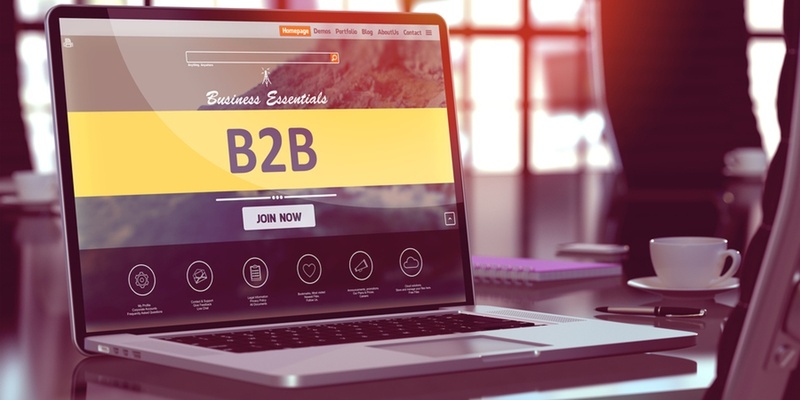 However, sometimes getting the most value means being creative and not thinking about the most obvious use cases; when you look at the other, less well-known ways to use a B2B integration suite, you can find a competitive advantage. To learn more, contact us.